Has your dentist recently recommended that you receive dental crowns in Fresno? You may be a bit apprehensive because it will involve permanently altering your teeth. Although you may be hesitant, it is best to follow your dentist’s advice. With quick action, you can save your tooth from future damage or restore its health to prevent the need for an extraction. No matter the reason, a custom-made cap will enhance your smile and your oral health. A dental crown is a cap that is placed over a tooth, covering it to the gum line. It is one of the most common restorative treatments in the U.S.; however, it can also be used in preventive and cosmetic dentistry. If you have a tooth that has suffered from significant wear and tear or is at risk for breaking, such as due to bruxism, a dental crown will provide an added layer of protection to preserve its health and structure. Crowns are most often used in restorative dentistry, such as to treat a large area of tooth decay or a significant break. They are often used in combination with other procedures, such as root canal therapy, dental bridges, or dental implants. When used for restorative purposes, it will improve the health and function of your tooth to help prevent the need for an extraction. 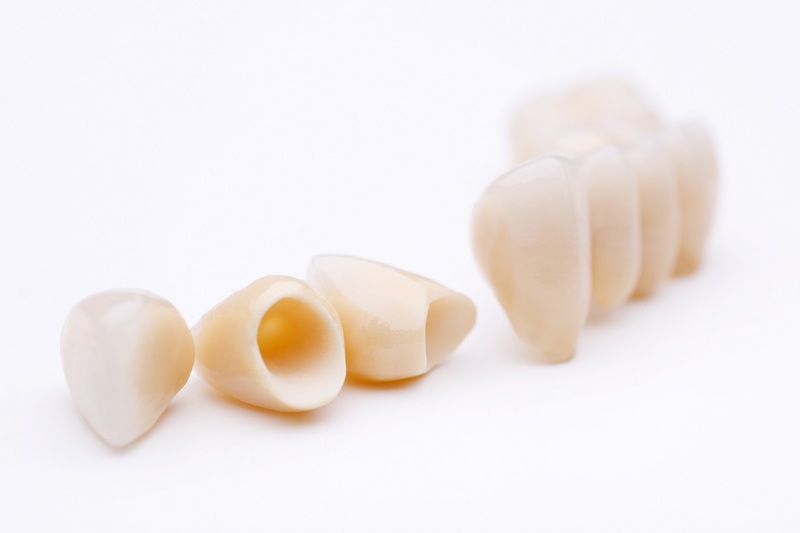 Now, crowns are made from all-ceramic materials to look like a real tooth. If you suffer from dark tooth discoloration or have one that is abnormally shaped, a cap will improve its appearance, so you can smile confidently. No matter why you need a dental crown, you have a couple of options for your treatment. You can choose either the traditional method or benefit from same-day crowns. After your tooth has been prepared, an impression material is used to get the measurements for your crown. The impression is sent to the dental lab where it will be made with precision and accuracy. While you wait, a temporary one will be needed. In a couple of weeks, you will return to have the final crown bonded in place. Using advanced technology, you can get the crown you need in one day. Your tooth will be prepared, and then digital imaging and 3D scans will be taken. Using CAD/CAM software, it will meet your exact needs. Instead of sending the information to a dental lab, it is sent to an in-office milling machine. Your crown will be cut from a single block of all-ceramic material. In about an hour, it will be ready to be bonded to your tooth. There is no need for a temporary crown or a second appointment. If your dentist in Fresno has recommended that you receive a dental crown, do not wait. Restore your smile today! Dr. Byron Reintjes combines his qualifications in dentistry with the latest advancements to provide superior dental care. If you need a restorative procedure, like a dental crown, contact our office today to schedule a consultation.